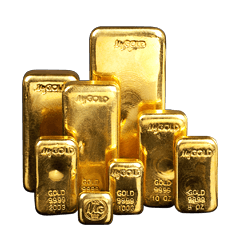 Your investments are a guarantee for the future, a peace of mind and assurance that’s as precious as bars of gold bullion. 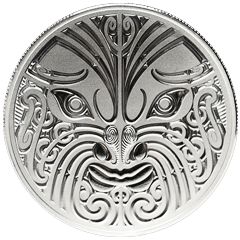 When you want to secure that future with actual gold bullion in New Zealand, you’ll want to look to the products made by the Perth Mint for the highest quality. 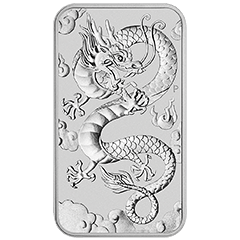 The 99.99% pure gold bullion and silver bullion offered by this historical institution carries with it the guarantee of the Government of Western Australia, allowing collectors to enjoy their gold and silver products with the support of official government overview and quality control. 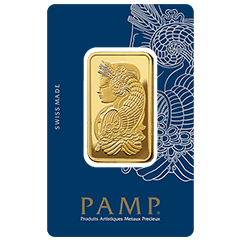 Thanks to more than 116 years of operation as a gold refiner, the gold bars, bullion and other products produced by the Perth Mint are a favoured choice for gold buyers in New Zealand. 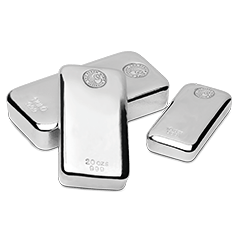 With any major investment, you are careful to complete due diligence – examining your choices, checking out your desired product, and weighing its historical financial performance or retail resale value before adding it to your portfolio of investments. 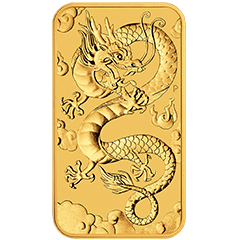 Using a Perth Mint authorised dealer like MyGold® is doing the same careful investigation on an additional level; not only can you trust the Perth Mint gold products for sale on our site, you can trust the track record that earned us our seal of approval. 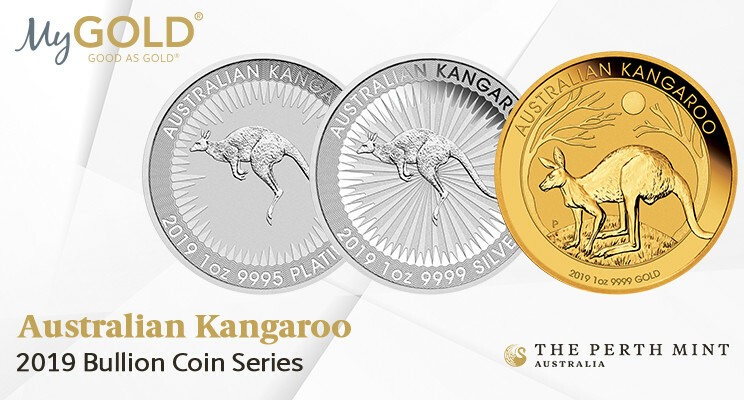 The Perth Mint only awards this honour to a select handful of distributors in each country. 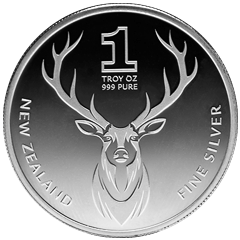 In order for a New Zealand gold selling company like ours to earn the nod, we needed to demonstrate exceptional skill in areas such as the precious metals market, buying and selling precious metals in New Zealand, and providing these services to New Zealand investors (at scale). 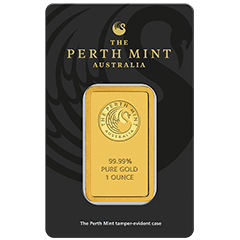 We are the only Perth Mint dealer in the entire country that refines and casts our own gold and silver bullion bars, that has been chosen for this distinction. 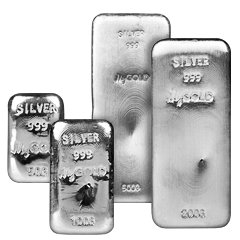 You will appreciate the expertise behind your precious metals purchase when you select the MyGold® Company as your source for bullion, coins and bars. 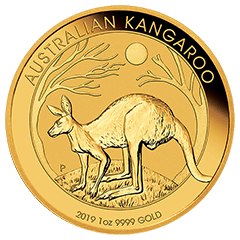 Perth Mint Gold Australian Kangaroo Coin – The “Gold Roo” is a favourite among New Zealand gold collectors for its minting quality and depiction of a standing Kangaroo. 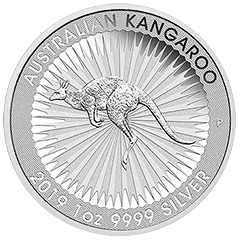 Perth Mint Silver Australian Kangaroo Coin – Struck from 1oz of 99.99% pure silver in bullion quality, the coin is issued as legal tender under the Australian Currency Act 1965 with an unlimited mintage. 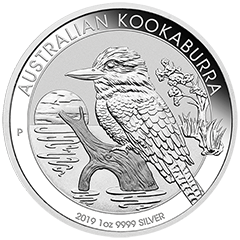 Perth Mint Silver Kookaburra Coin – Also available in high relief, this silver coin displays the well-known namesake bird, found throughout the country, on the face. 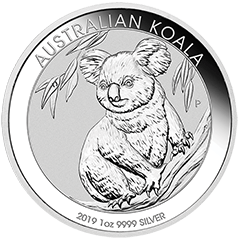 Perth Mint Silver Koala Coin – Made in several weight denominations, these coins are decorated with the iconic koala bear. 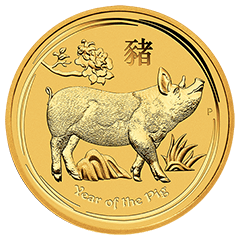 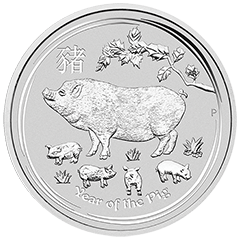 Perth Mint Silver Lunar Coins – The Chinese Lunar Calendar, a favourite theme among precious metal coins worldwide, is beautifully rendered for precious metal coin investors in NZ. 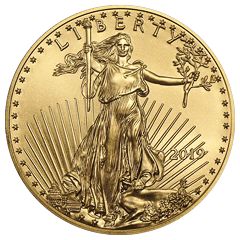 It’s time to enjoy your gold bullion and precious metal collection, secure in the knowledge you’ve bought from the best. 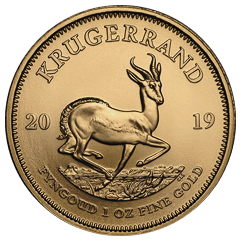 MyGold® is an Official Perth Mint Authorised Gold and Silver Distributor, and we’re ready and waiting to help you start or bolster your precious metal investments today. 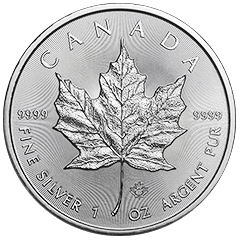 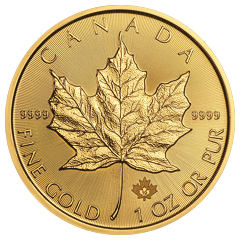 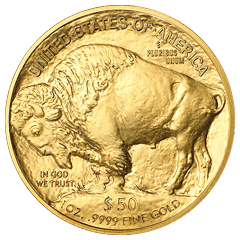 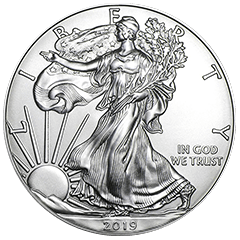 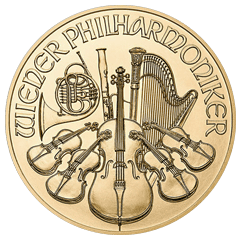 If you have questions – which gold denominations are best, which gold coins are the most popular, how quickly can you start your gold coin collection, and so on – we’re here to provide you with the answers you need and stellar customer service as well. 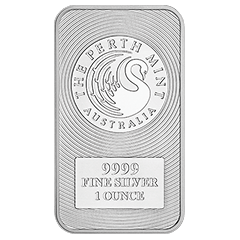 Come see for yourself why the Perth Mint chose us as a trustworthy distribution partner – and why our clients continue to recommend us to friends and family. 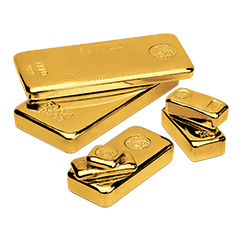 We’re looking forward to being your source for the best gold buying and selling service in New Zealand.